According to some digging into Apple's "BridgeOS 2.0" code and macOS this weekend by Jonathan Levin, Steven Troughton-Smith, and Guilherme Rambo, the upcoming iMac Pro appears to feature an A10 Fusion chip with 512 MB of RAM. While the full functionality of the A10 chip isn't yet known, it appears the chip will enable support for "Hey Siri" functionality, potentially even when the iMac Pro is turned off. As noted by Troughton-Smith, the A10 will manage the booting process and security for the iMac Pro, and with hooks into system audio, he theorized that the chip might support always-on "Hey Siri." The "Hey Siri" theory was quickly confirmed by Rambo, who shared both a boot chime for BridgeOS and the setup process for "Hey Siri" discovered within macOS. Rumors of ARM-based chips being included in Macs have been circulating for some time, and with the T1 chip appearing in the MacBook Pro to drive the Touch Bar last year, the rumor began coming to fruition. The T1 was just the first step in the process, however, with Bloomberg reporting in February that a custom "T310" ARM-based Mac chip similar to the T1 could be included in future Macs and take on some additional functionality such as handling "Power Nap" low-power mode functionality. 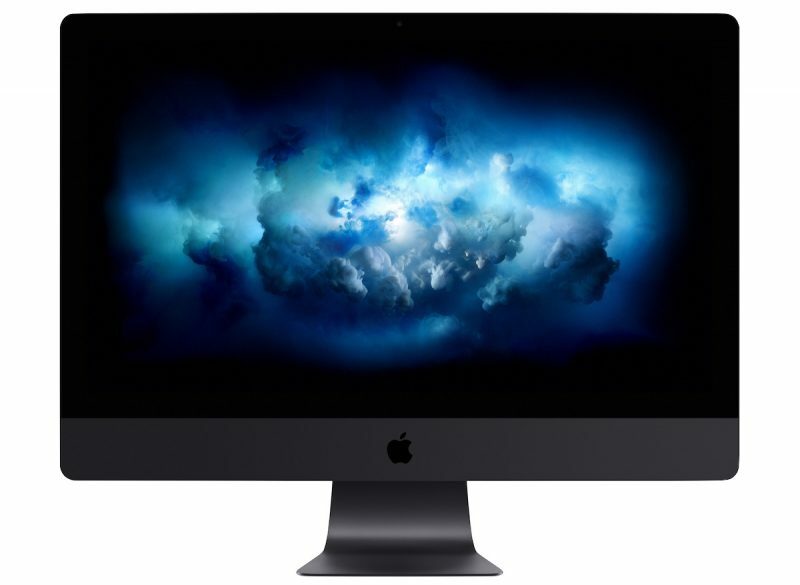 In June, Pike's Universum reported that the upcoming iMac Pro will include a Secure Enclave, suggesting the machine would indeed include an ARM-based coprocessor as on the MacBook Pro. Unveiled at WWDC in June, the iMac Pro is scheduled to launch next month, but Apple has yet to give a specific launch date for the high-end desktop that will start at $4999. That's cool. Unfortunately I've relegated Siri to little more than setting a timer countdown when I make my coffee in the morning. It's the only Siri request that doesn't make me want to shove my iPhone in the garbage disposal out of frustration. Siri? Useless on iPhone, so why would I use it on a 'pro' machine? A separate processor that has access to your microphone even when your compuer is off isnt creepy in the slightest. I wish you could completely uninstall Siri from osx and iOS. And I don't mean just disable it. It's the most useless voice assistant in my opinion and it irks me that it takes up space. Apples Siri-centered home anno 2018. Please just leave the ****** mobile apps to mobile, I want my Desktop to be left alone.... Microsoft did this and ruined Windows.